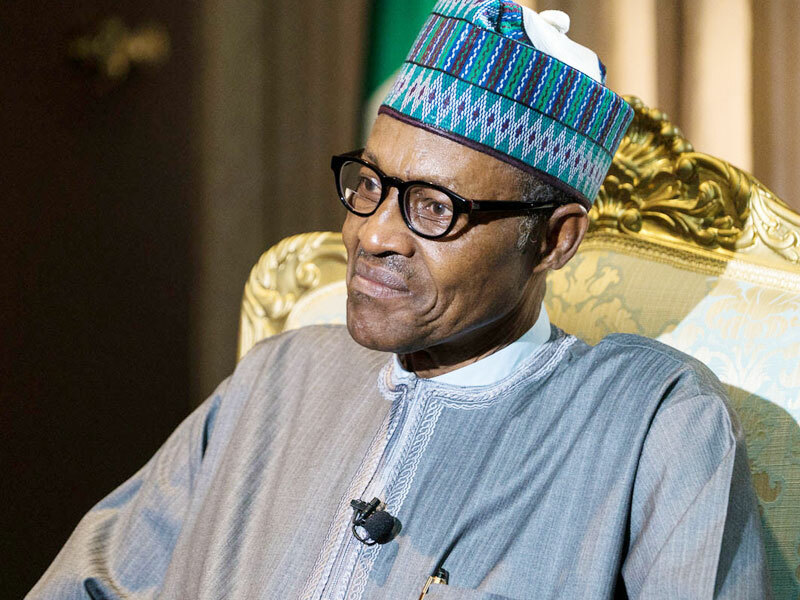 Do not return the country to reckless administration – President Buhari tells Nigerians – As the 2019 general poll approaches, Nigerians have been adviced by President Muhammadu Buhari not to permit the nation come back to the period of reckless administration. The president made the request on Friday, February 8, amid the event of the introduction of a book by presidential media group, titled “Nigeria on firmer ground, towards lasting peace and progress” at the presidential villa in Abuja, Vanguard reports. President Buhari said his government has conveyed on its crusade obligation. As indicated by Buhari, the present government has demonstrated better directors of the nation’s national resources.